We've waited for years and now it has finally come. How to Train Your Dragon 2 brings back our favorite characters Hiccup, Astrid, Fishlegs, Snotlout, Tuffnut and Ruffnut... five years older than we last saw them in the first movie. 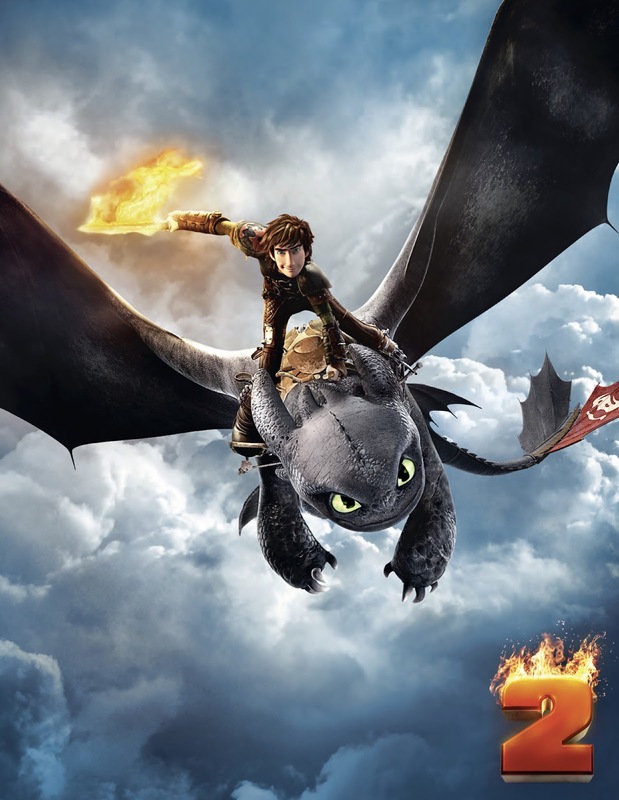 I have been waiting for this sequel for years and I had even contented my self with the TV animation series Dragons: Riders of Berk and the short-films (Legend of the Boneknapper Dragon, Book of Dragons and Gift of the Night Fury) to somehow ease the tension of the long wait. I wonders if the movie will follow the second book of the series where it was based upon or it'll simply crop up a new story. 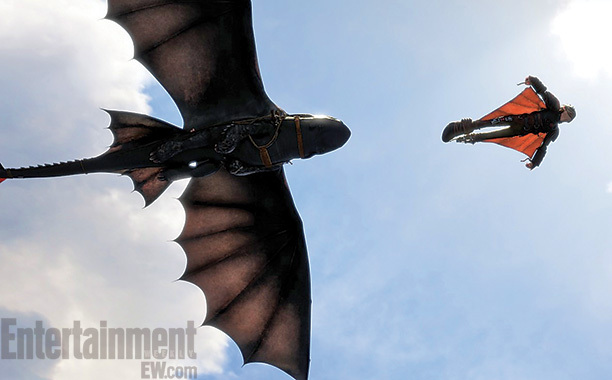 Updated: The new How to Train Your Dragon 2 teaser poster has been unleashed. 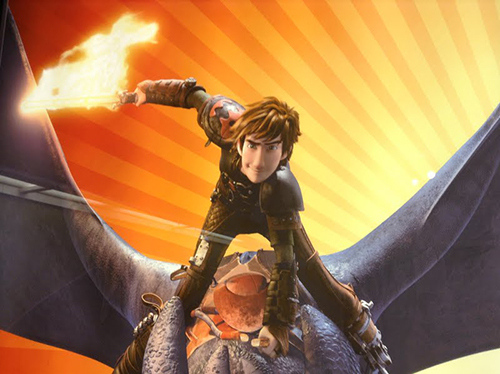 Watch the teaser trailer of How to Train Your Dragon 2.
Who would have thought this could be possible? The ingenuity of Hiccup is still in evident. How to Train Your Dragon 2 will hit cinemas on June 20, 2014 and expect yet another sequel on 2016.